Today on the 21st of July, being the Belgian National Day for those who might not know. 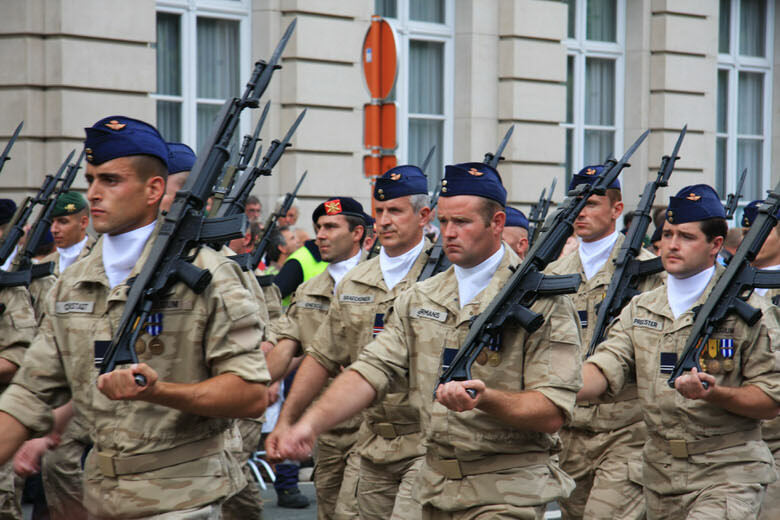 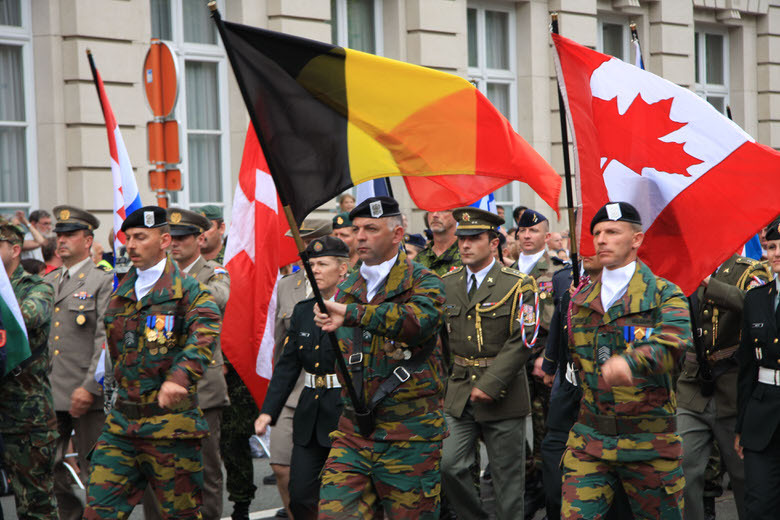 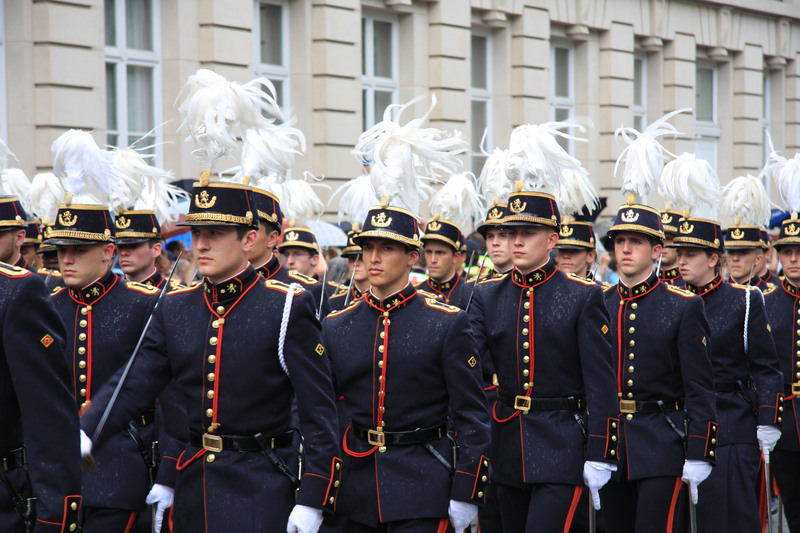 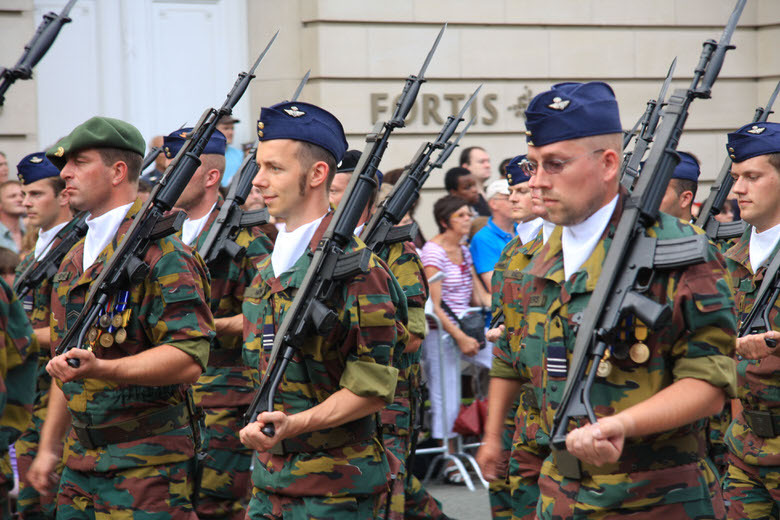 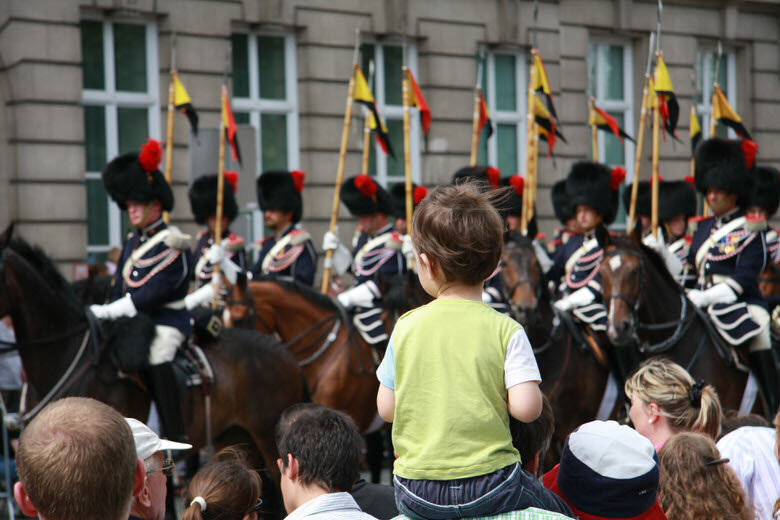 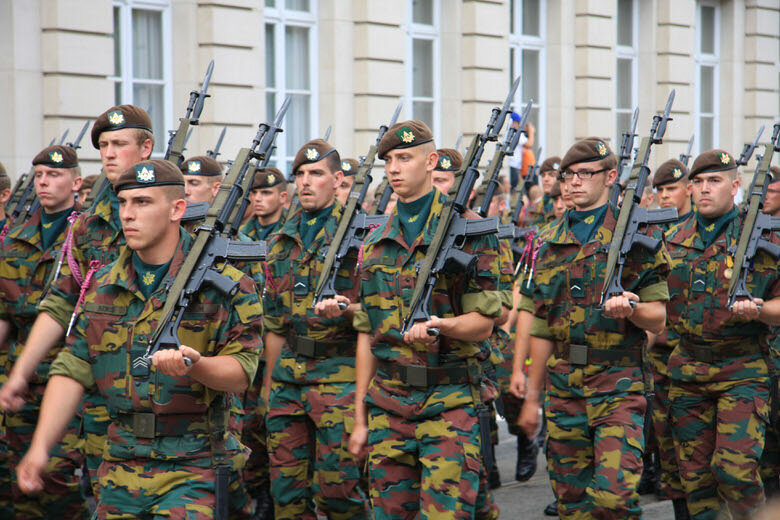 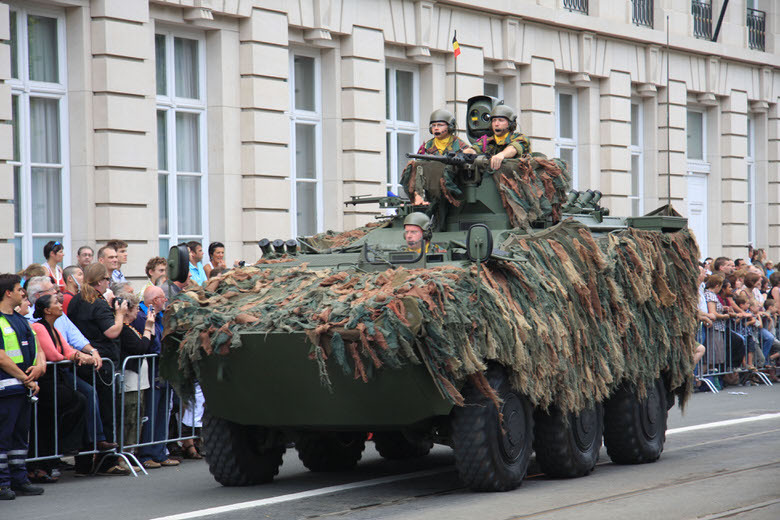 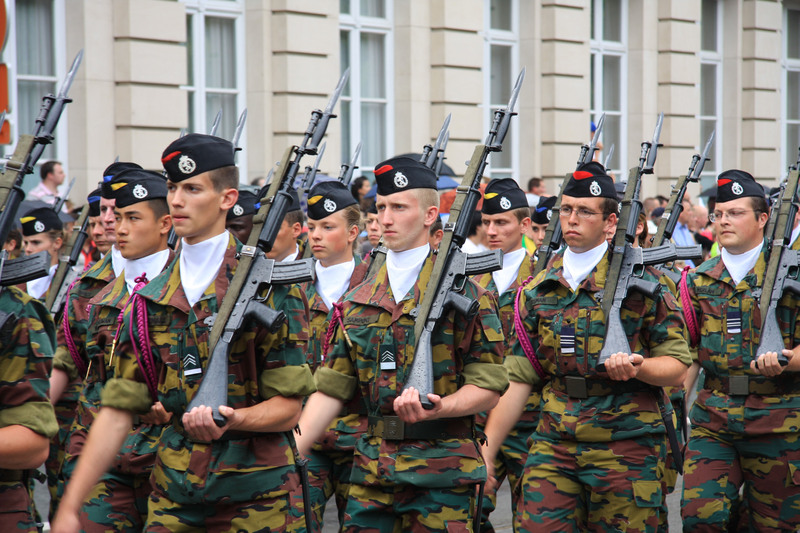 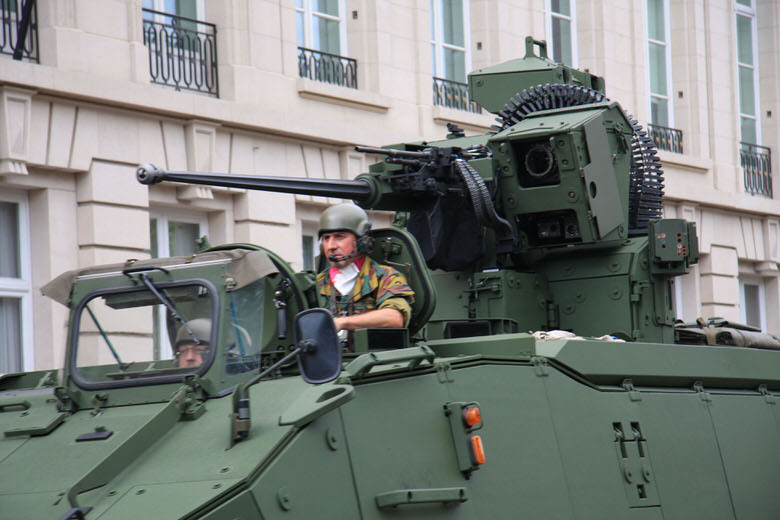 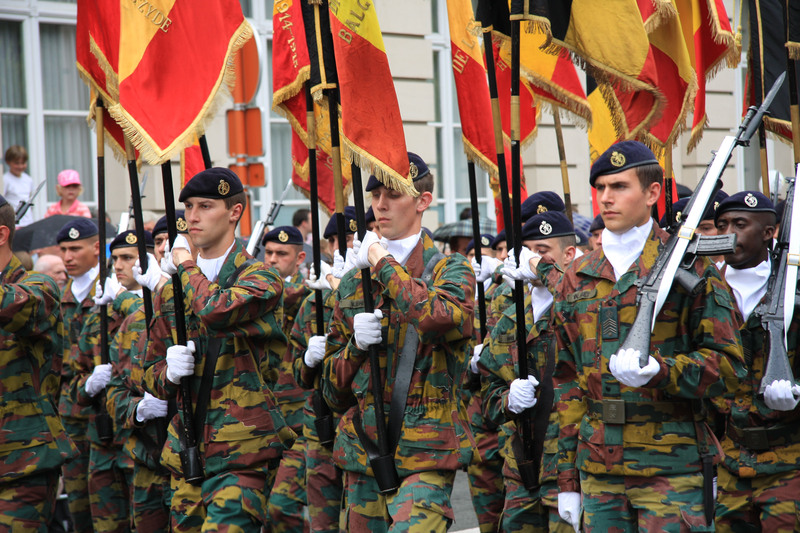 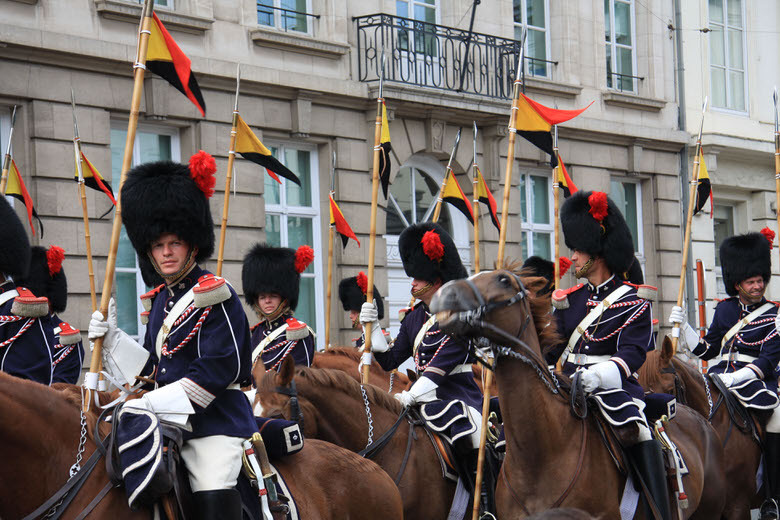 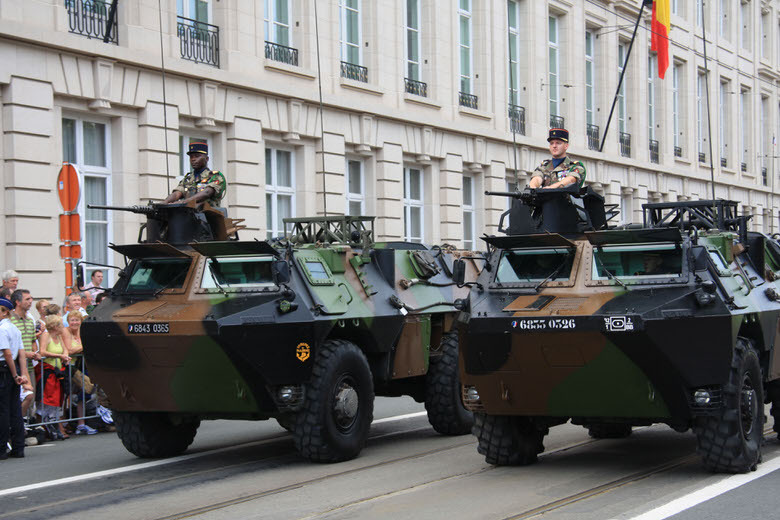 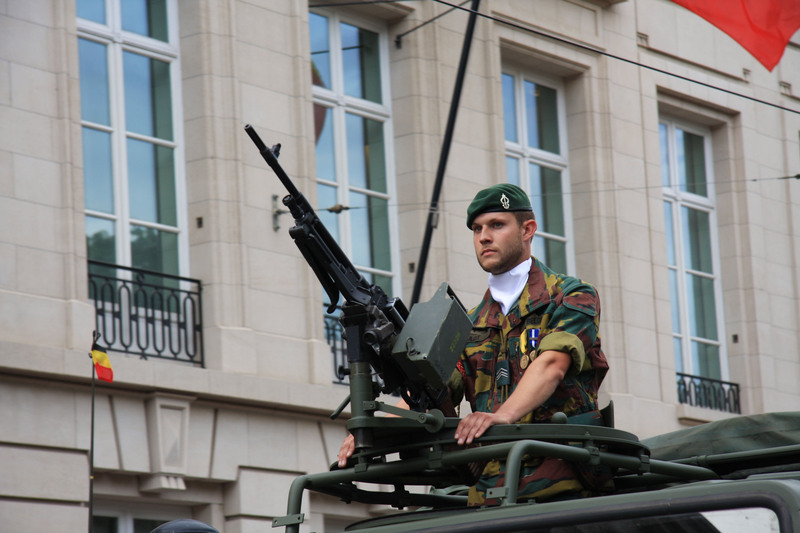 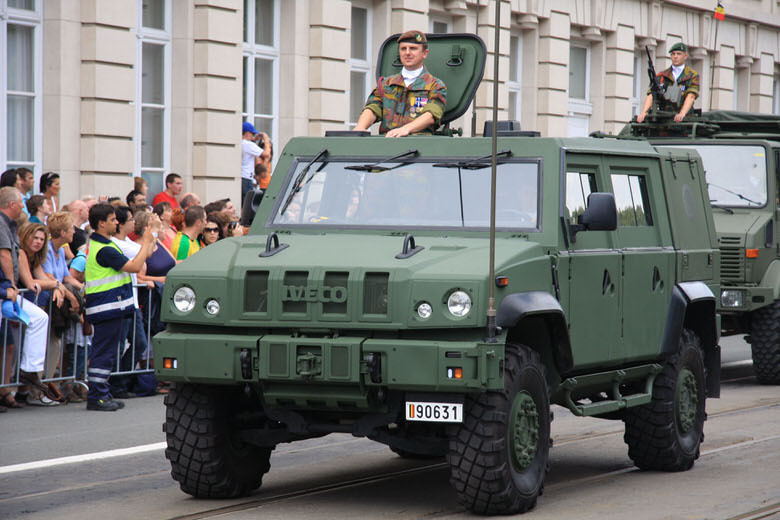 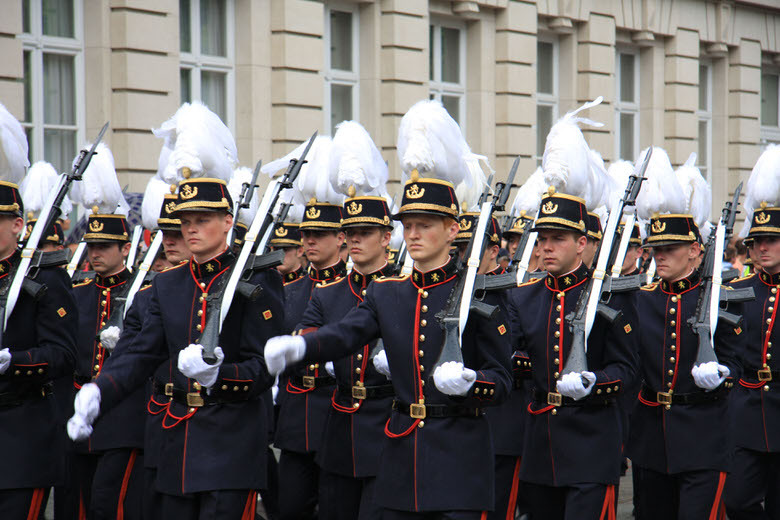 I headed to the Parc de Bruxelles in the centre of Brussels for the military parade, that takes place every year in front of the Belgian King and the government. 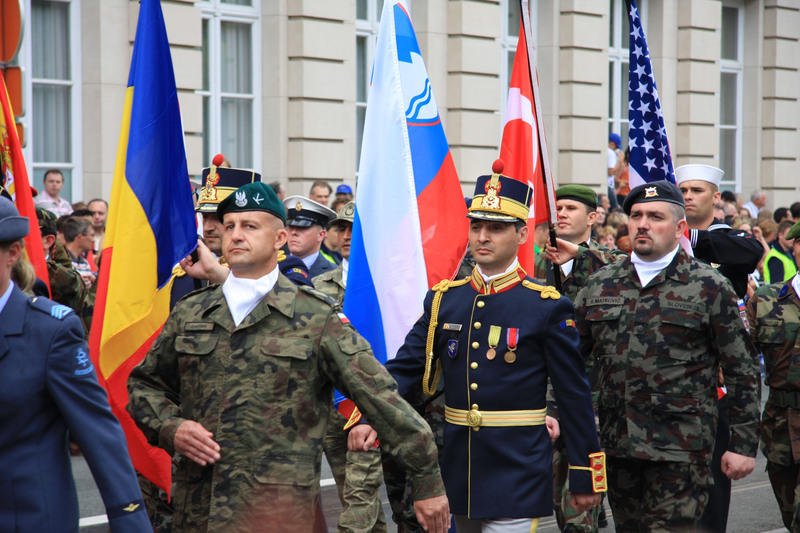 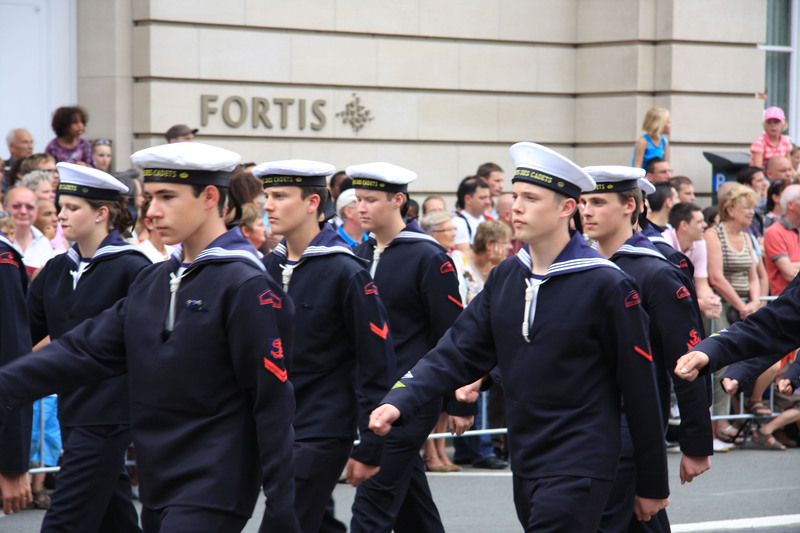 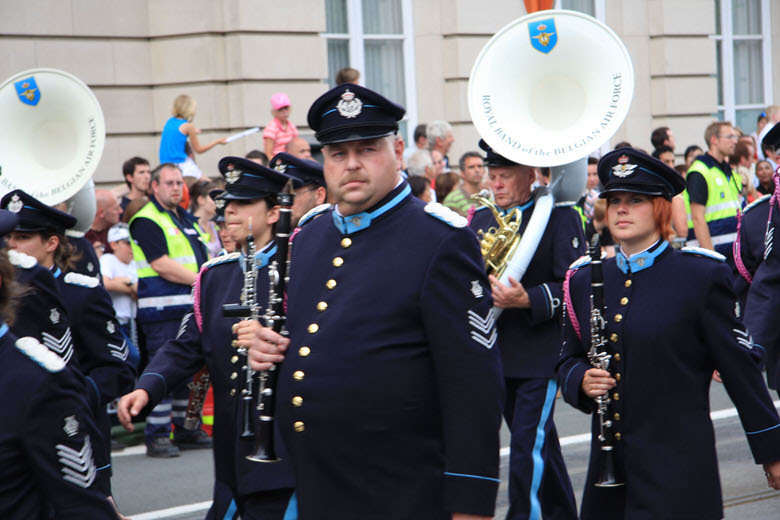 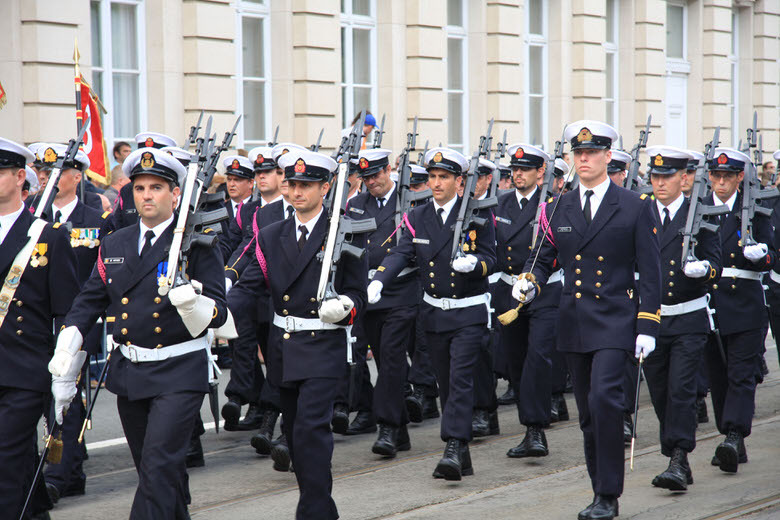 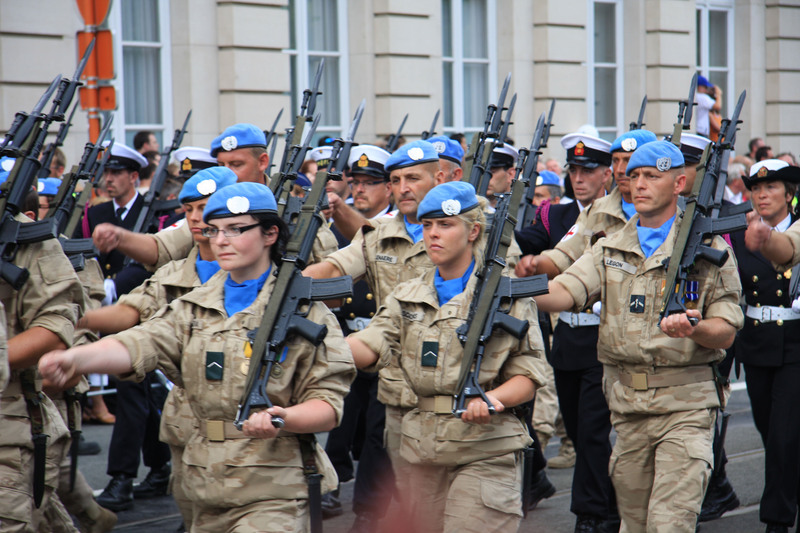 Here are some pictures from the Défilé Militaire du 21 Juillet. Détachement stage de jeunes auprès des musiques royales de la Défense (Youth group following a musical training course by the army). 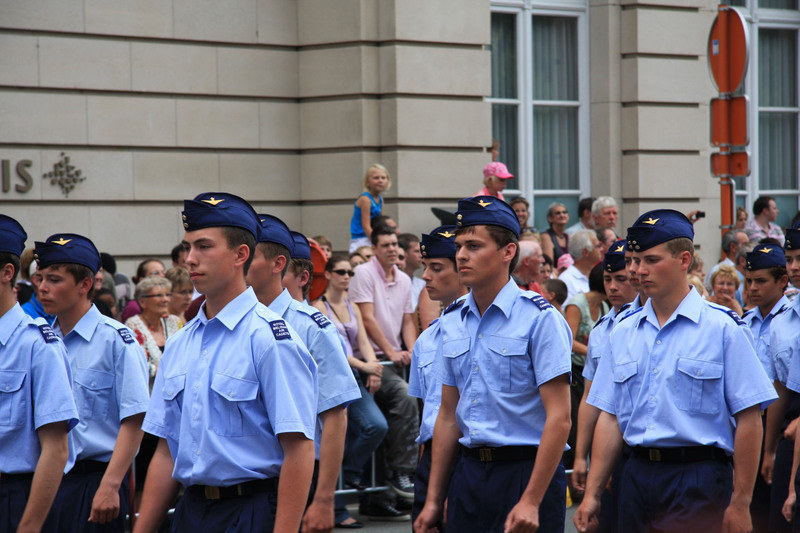 Détachement du Corps royal des Cadets de Marine (Air Cadets). 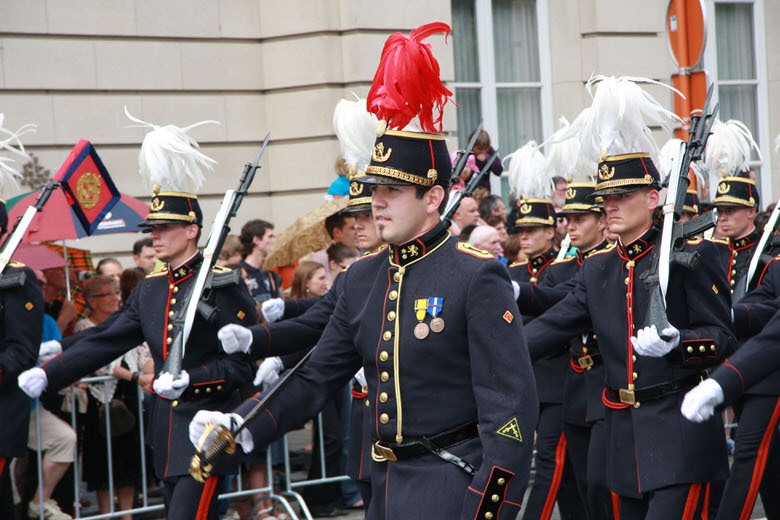 La Musique royale de la Force Aérienne (Belgian Royal Air Force Music). Détachement École Royale des sous officiers ( Non-comissioned officers Students from Royal Military Academy). Détachements d’élèves officiers de l’ERM. 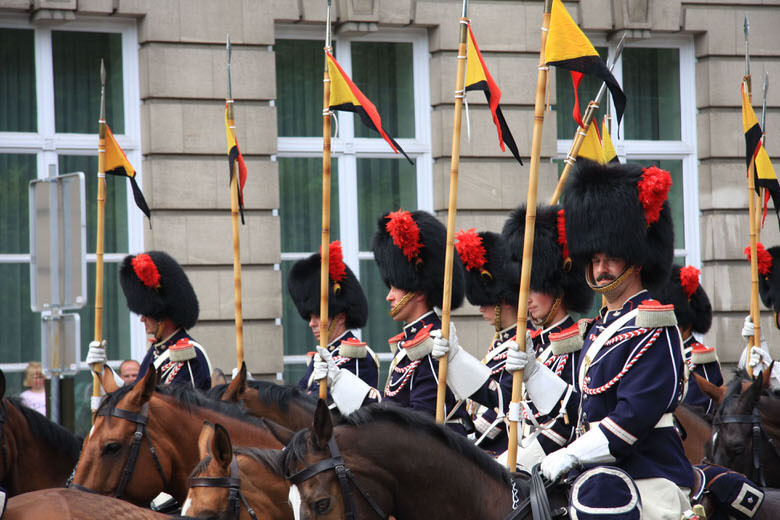 It was a great day and those are very nice pictures. 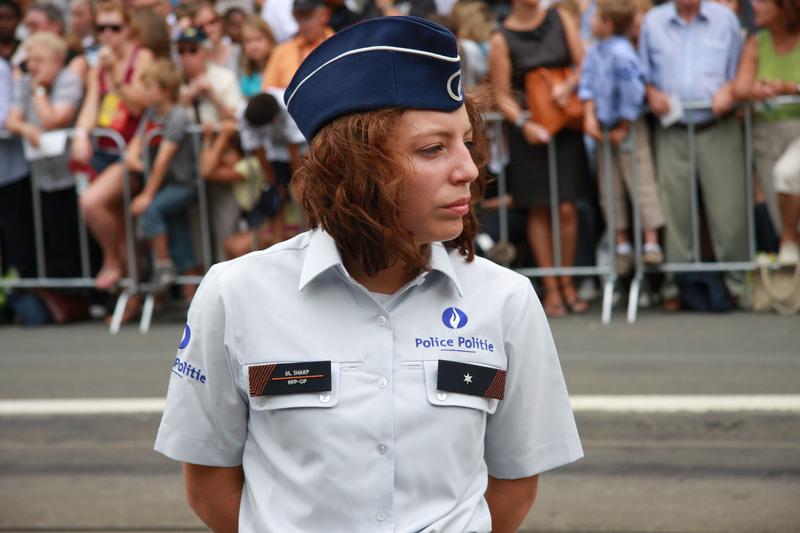 Have you also got the pictures of European Police Forces? 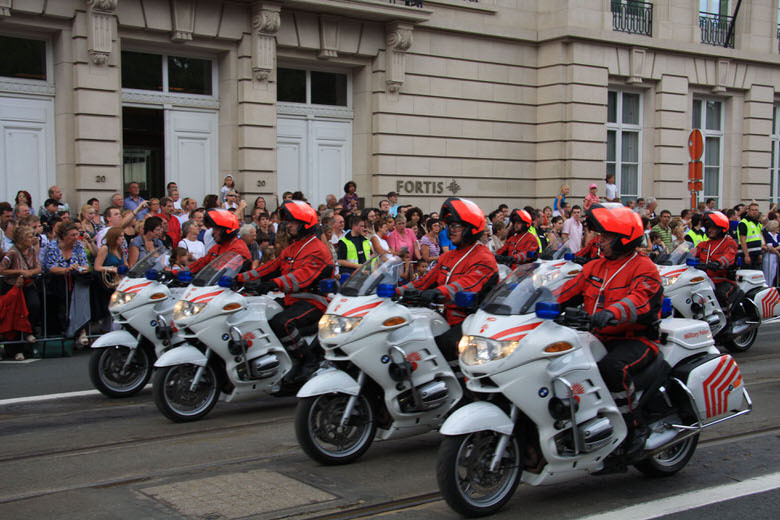 I am very interested to see them as we were part of the defile. Regards from Poland! 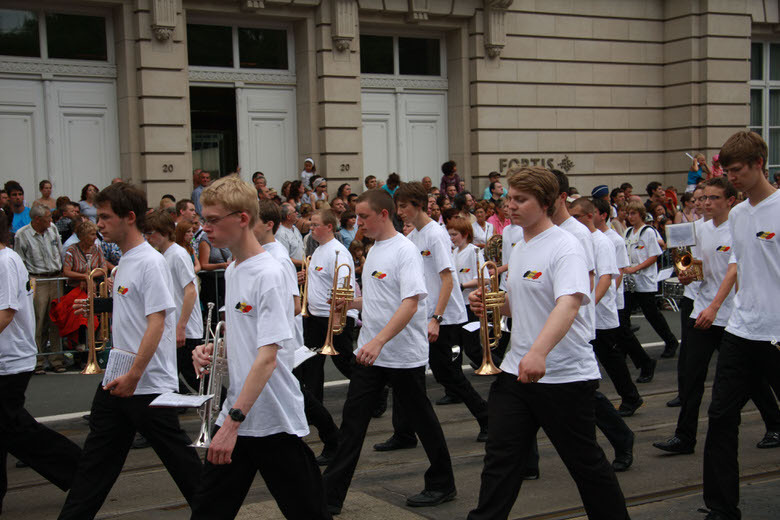 Glad to hear you enjoyed taking part in the 2010 edition of the parade! I am afraid I don't have the pictures of the European Police Forces as I wasn't able to attend this year. 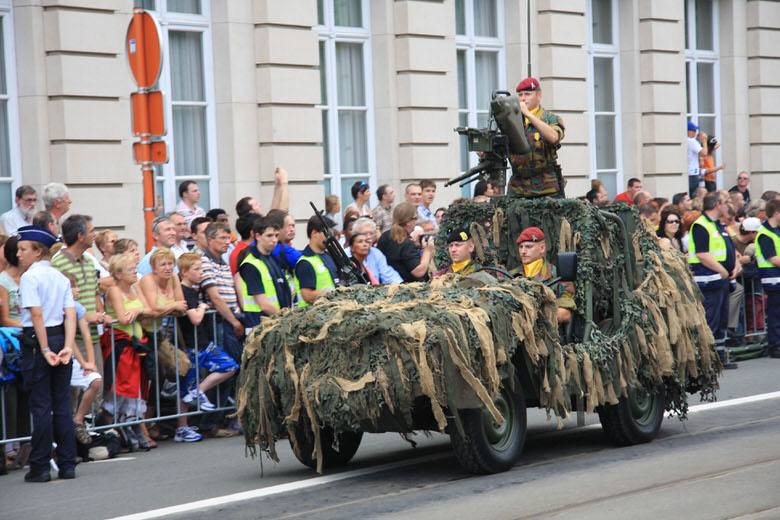 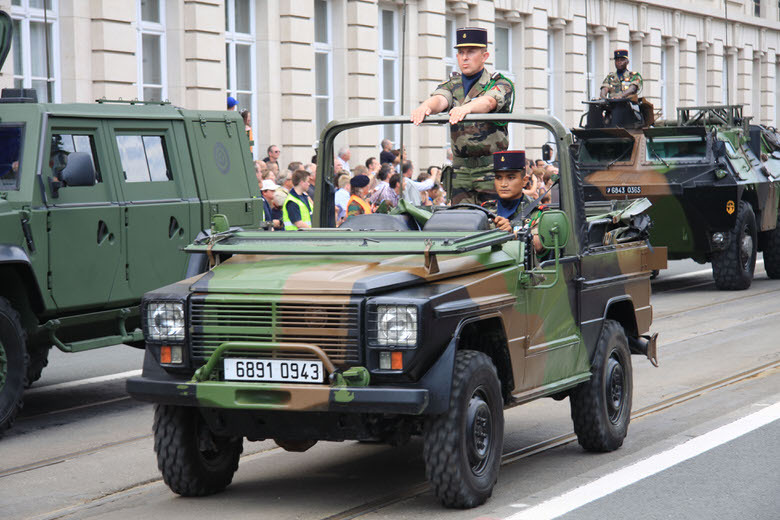 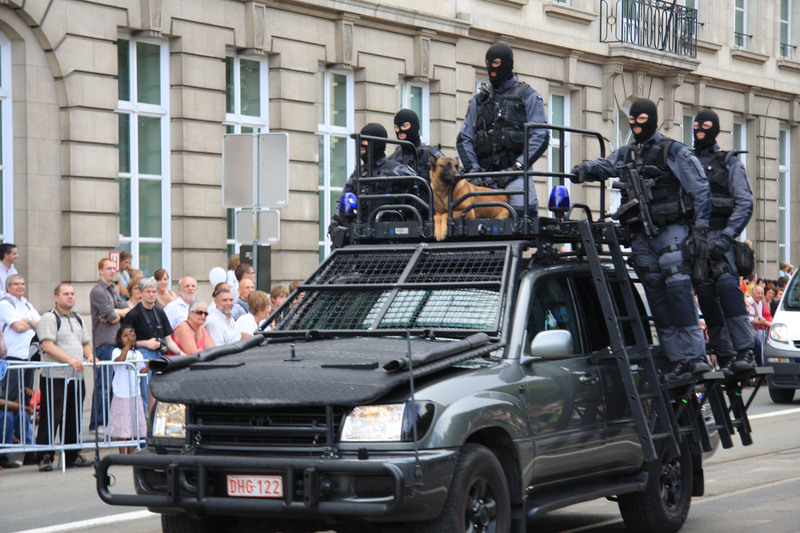 The pictures shown here are from 2009..
You are currently reading "Défilé Militaire du 21 Juillet pour la Fête Nationale Belge"